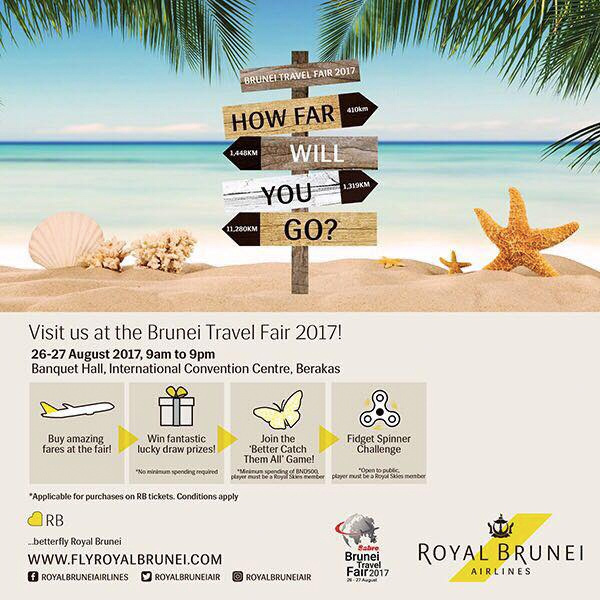 The Brunei Travel Fair will be held over 2 days this weekend from 26th to 27th August 2017 at the International Convention Center (ICC) in Berakas. 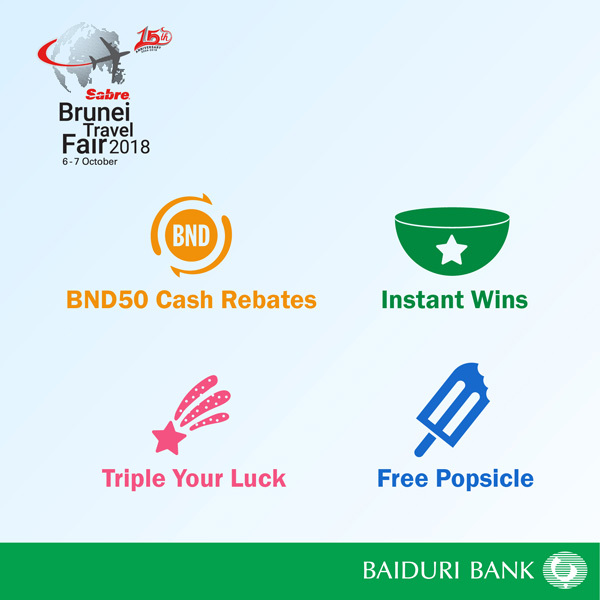 At the travel fair, Baiduri Bank will be offering their cardholders exclusive benefits. 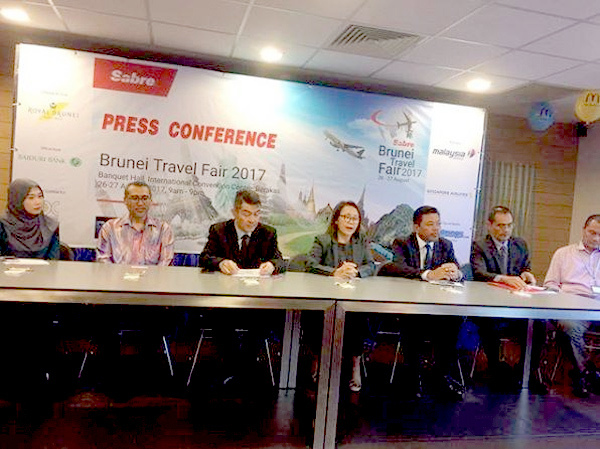 “We are excited to be collaborating with Sabre, a leading travel technology company for this highly anticipated event. 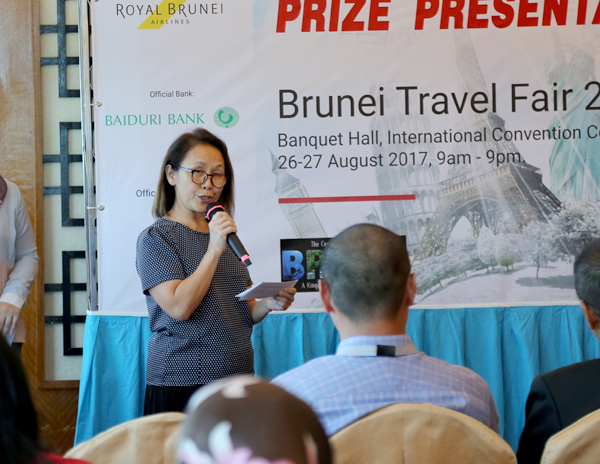 Our key objective is to provide seamless and secure payment solutions for visitors at the Brunei Travel Fair where every booth has been set up with our latest POS (Point of Sale) card terminals. Having the widest card brand acceptance and accept card payments from four major card brands – Visa, MasterCard, American Express and UnionPay, our customers’ convenience is paramount.”, commented Pg Azaleen Pg Dato Hj Mustapha, Head of Retail Banking & Branch Network at Baiduri Bank. 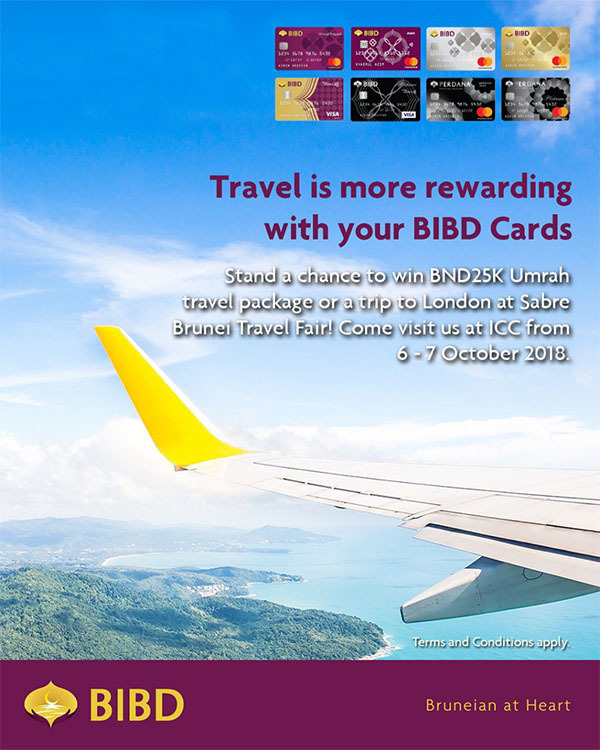 Baiduri cardholders enjoy an instant lucky dip with every holiday purchased at the Brunei Travel Fair. 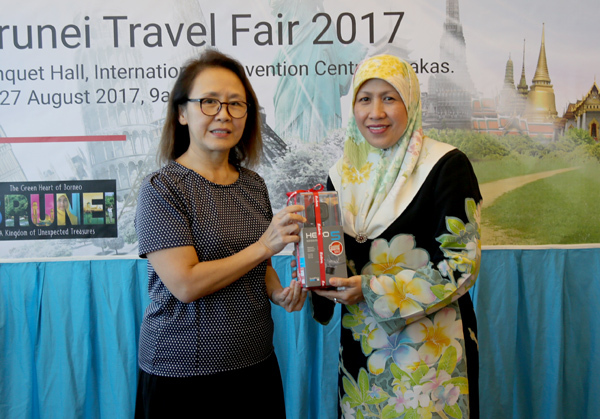 Prizes range from travel and dining vouchers worth up to BND100, various travel accessories and more. To qualify, no minimum spending is required and prizes are available on a first come, first serve basis. Customers who hold a Baiduri Visa, MasterCard and American Express credit card can apply for the 0% Instalment Plan where they can convert their purchases to easy interest-free monthly instalments of up to 24 months. 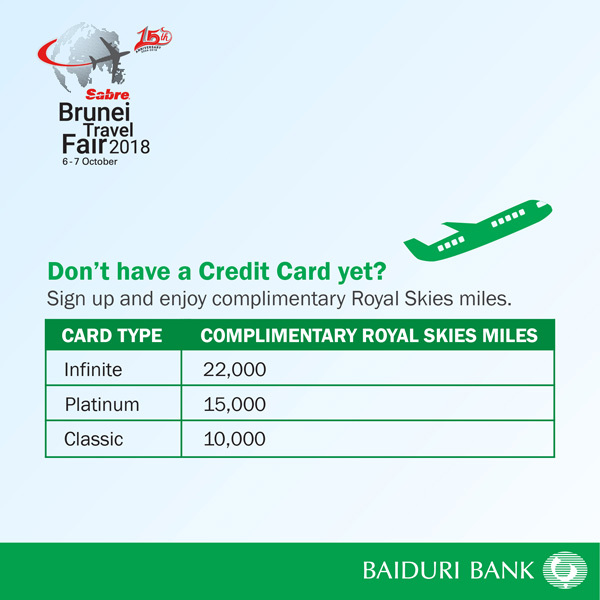 Meanwhile, customers Royal Brunei Airlines American Express credit cards issued by Baiduri Bank can apply for the Fly Now, Pay Later financing program and convert their purchase into monthly affordable instalments. 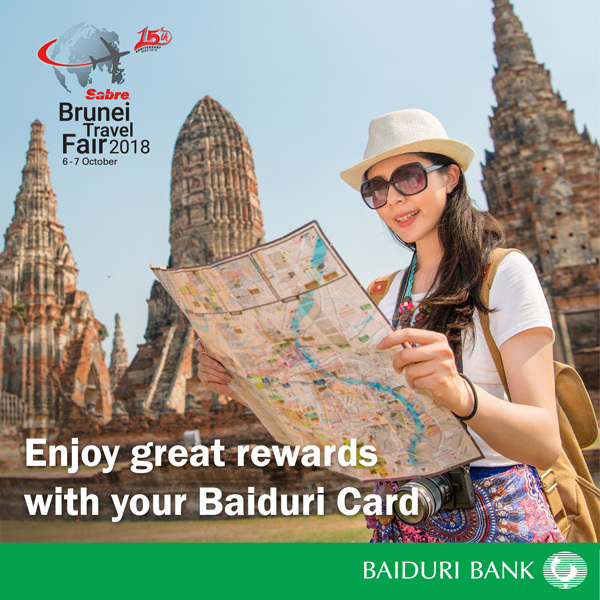 Furthermore, those who do not have a Baiduri Card yet can apply for either a new Baiduri Infinite, Platinum or Classic Visa Credit Card and stand a chance to win and experience a curated trip to Paris and other exciting destinations. 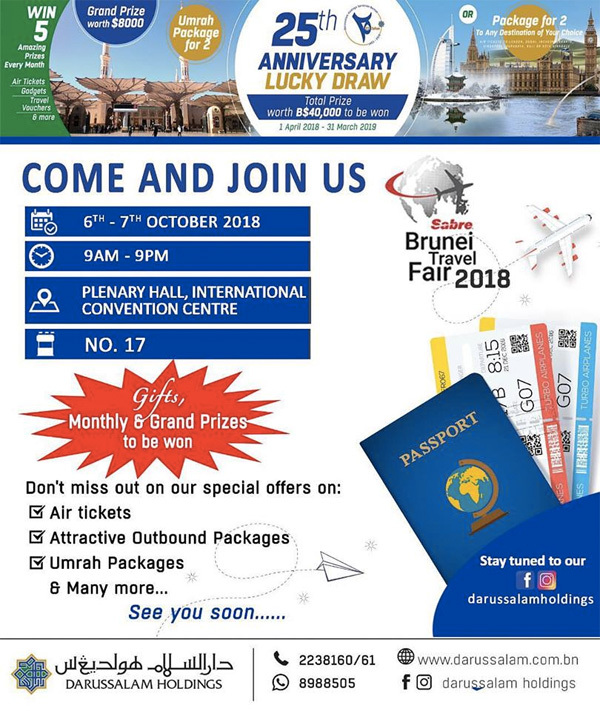 Successful applicants also receive of up to 10,000 complimentary Royal Skies miles if they sign up for a Baiduri Visa Credit Card at the Brunei Travel Fair. Terms and conditions and more information about Baiduri Bank’s current promotions can be obtained from the Bank’s website at www.baiduri.com, ‘Baiduri Deals’ mobile app or the 24-hour Baiduri Bank Customer Helpline at 244 9666. 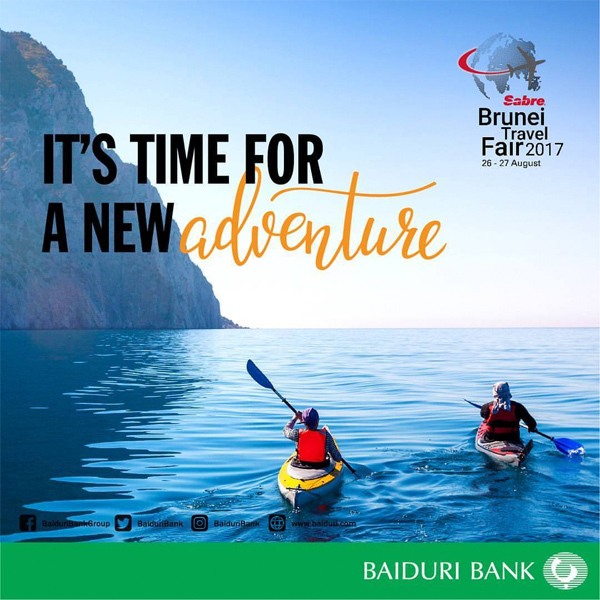 The public can also follow Baiduri Bank Group on Facebook or @baiduribank on Instagram and Twitter. The press conference yesterday held at Mc Donald’s. 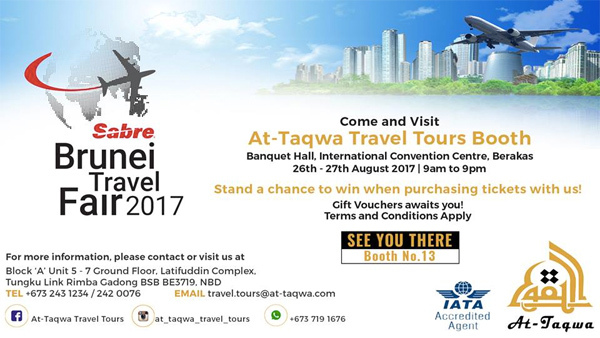 Image courtesy of At-Taqwa Travel Tours. 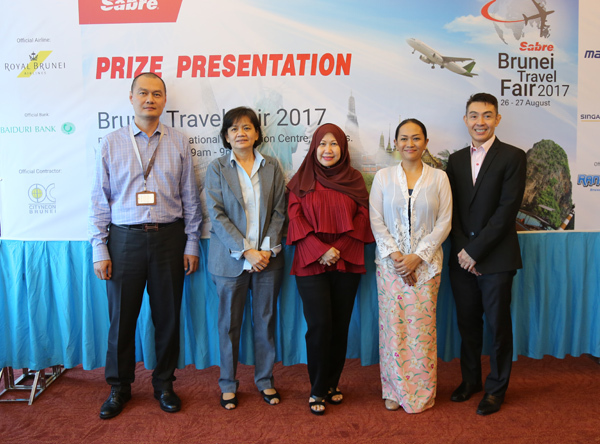 Sabre Travel Network (Brunei) Sdn Bhd will host the annual Travel Fair on Saturday, 26 August 2017 at Banquet Hall, International Convention Centre, Berakas. 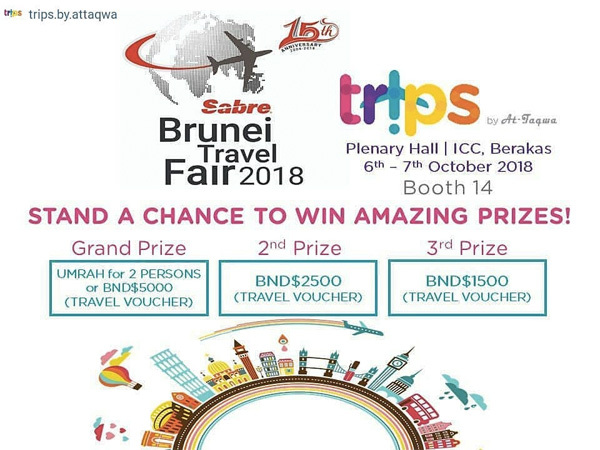 This two-day event organised by Sabre Travel Network Brunei provides travel partners including airlines, national tourist offices, hotels and travel agents with a unique platform to promote and showcase their products and services. 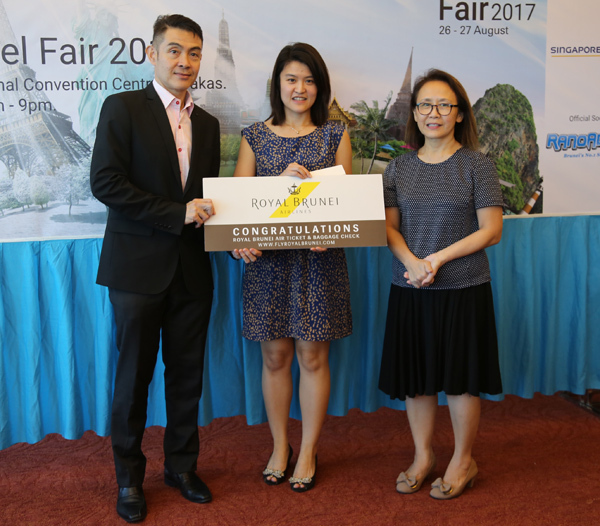 The fair is open to all travellers, providing them with the convenience of shopping for a wide range of travel deals under a single roof. 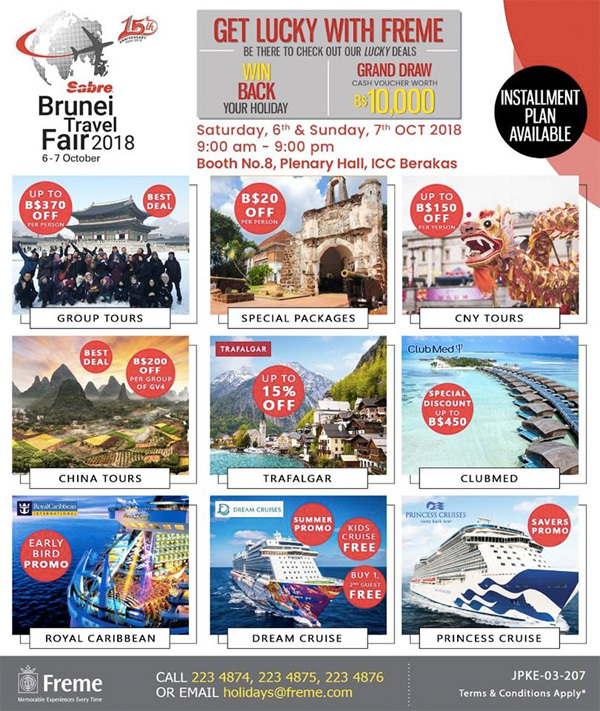 Participating travel agents are: Anthony Tours & Travel Agency, At-Taqwa Travel Tours, Century Travel Centre, Darussalam Holdings, Freme Travel Services, Grace Travel, J J Tour Service, Pan Bright Travel Service, Southern Cross Travel Agencies and Straits Central Agencies. 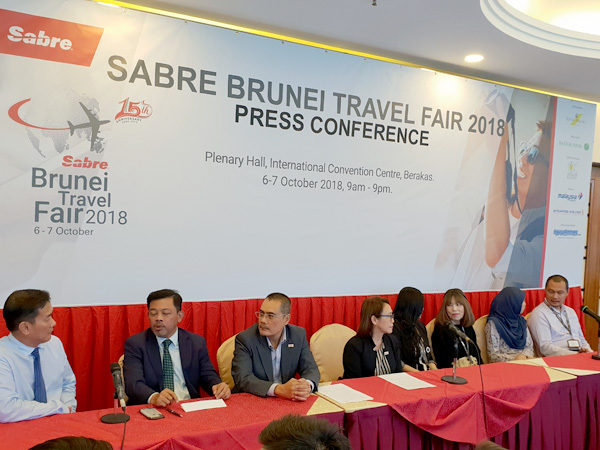 National tourism organisations including Brunei Tourism Board, Sabah Tourism Board, Sarawak Tourism Board, Taiwan Tourist Bureau, Tourism Authority Thailand and Tourism Perak Management Berhad will again be participating at Brunei Travel Fair. 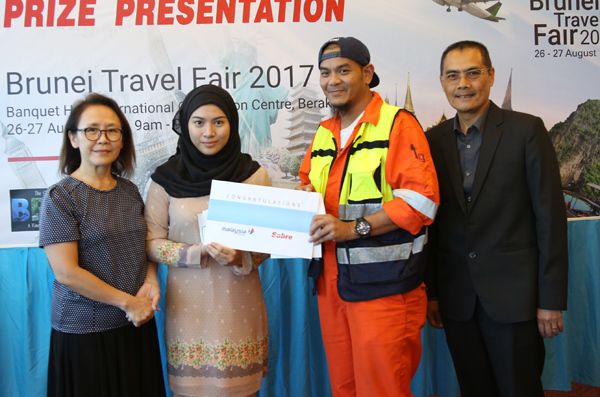 Baiduri Bank Berhad, Bank Islam Brunei Darussalam, Standard Chartered Bank and Royal Brunei Airlines (RB) will showcase their own booths to extend support to participating travel agents and provide assistance to visitors. 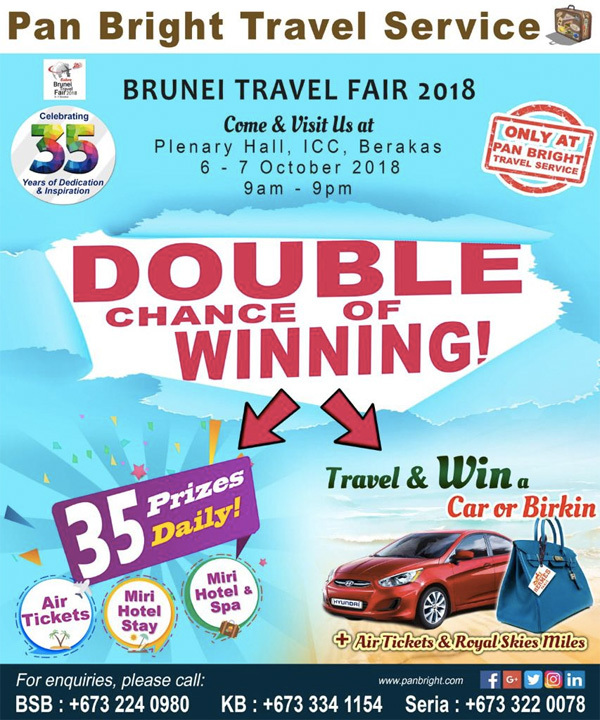 Due to popular demand, Pan Bright Travel Service has announced the comeback of their “Travel & Win a Hyundai OR Birkin” lucky draw promotion to be launched this weekend at the upcoming Brunei Travel Fair 2017 at the Banquet Hall of the International Convention Centre, Berakas. One lucky winner will once again have an option of driving away a brand new Hyundai Car or bring home an exclusive Hermès Birkin Bag. 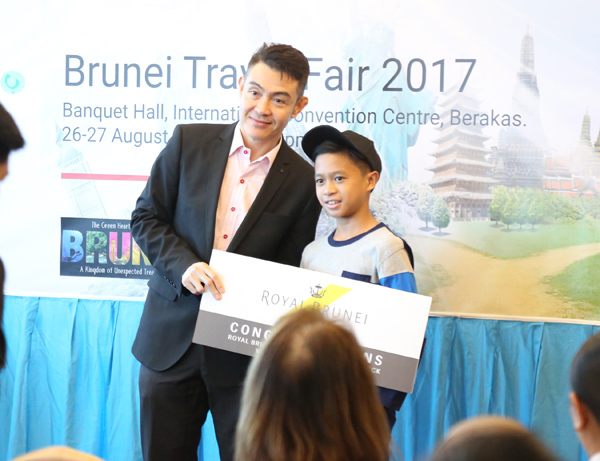 For the period between September 2017 to February 2018, one monthly ticket will be given out and the lucky customer will stand a chance to win one return ticket to any short haul destination of their choice on Royal Brunei Airlines or a return ticket to Singapore on Singapore Airlines. 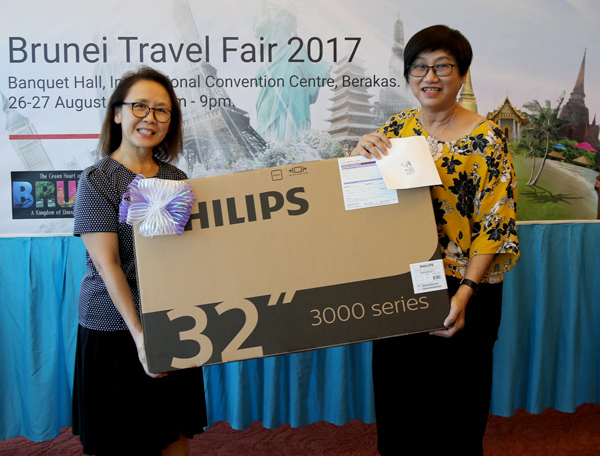 The Grand Prize to be drawn in April 2018 will be a Hyundai Accent Car or a Hermès Birkin Bag, sponsored by Pan Bright Travel Service. 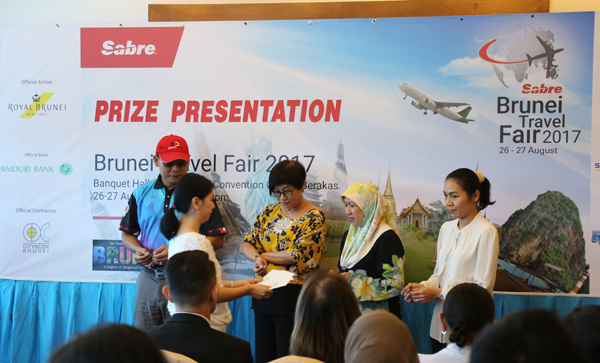 Other prizes for the Grand Draw will include 2 return air tickets to any long haul destination of their choice sponsored by Royal Brunei Airlines, a return ticket to Brisbane sponsored by Singapore Airlines and return tickets to Kuala Lumpur for two person sponsored by Malaysia Airlines. 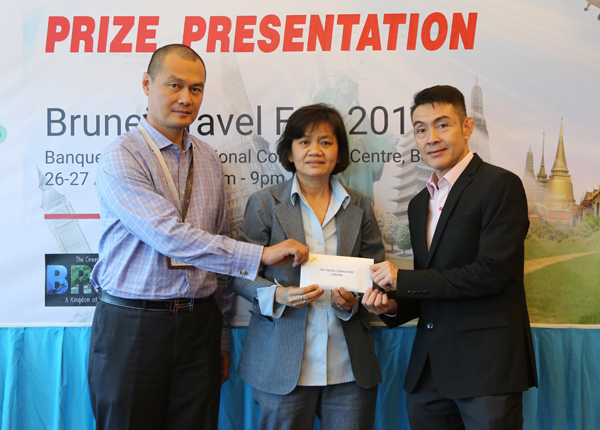 Last year’s Grand Draw winner of this promotion went to Awang Md. Taha Bin Ladin who opted for the Car. 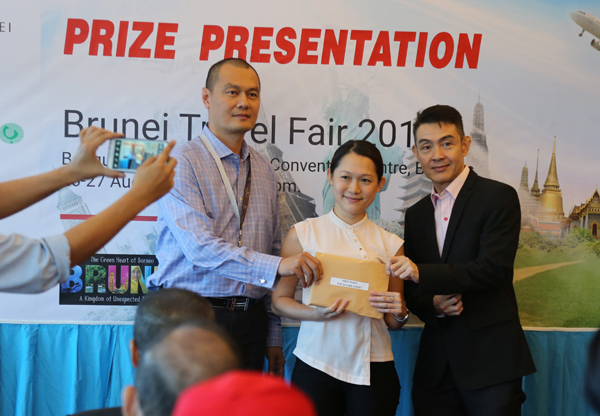 The winner of the “Travel and Win Car” 2015/2016 was Awang Wasli Hj. 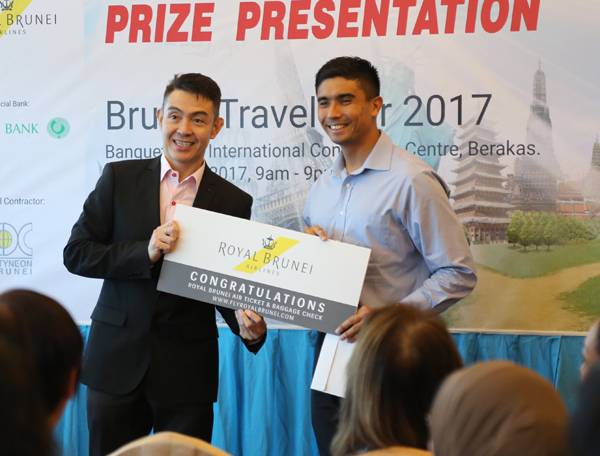 Hamid, whilst the winner for 2014/2015 was Dayang Zuriana Bte Abdul Latif. 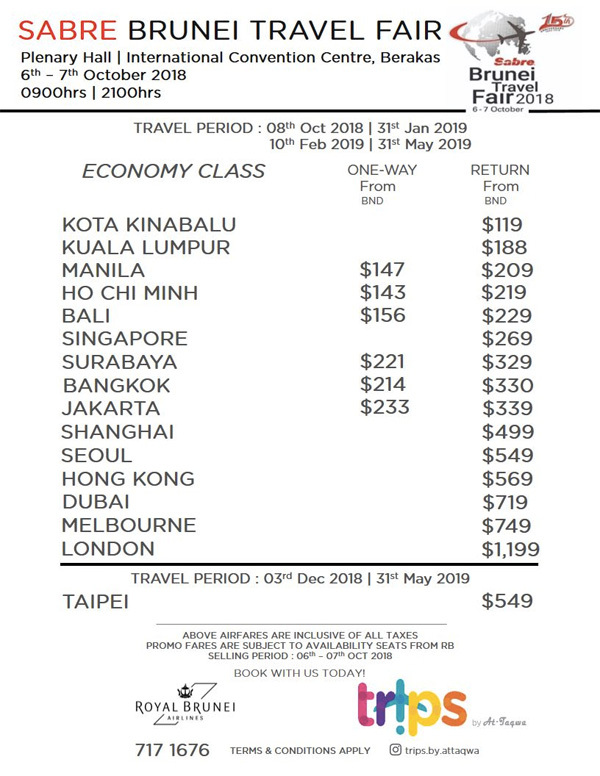 As per previous years, for every BND200 spent on any travel related products and services from Pan Bright Travel Service, customers will be entitled to one lucky draw coupon. 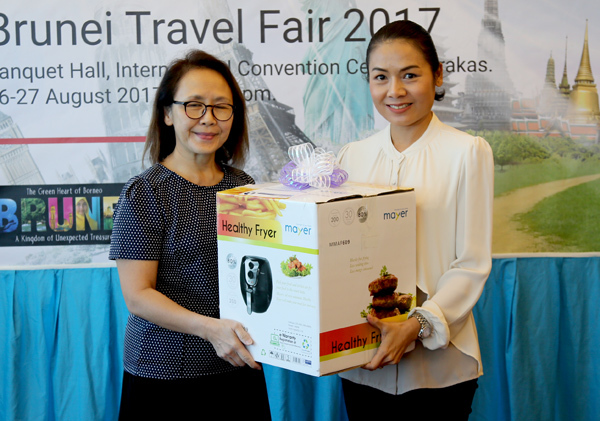 The lucky draw promotion will start from 26 August 2017 to the 31 March 2018.